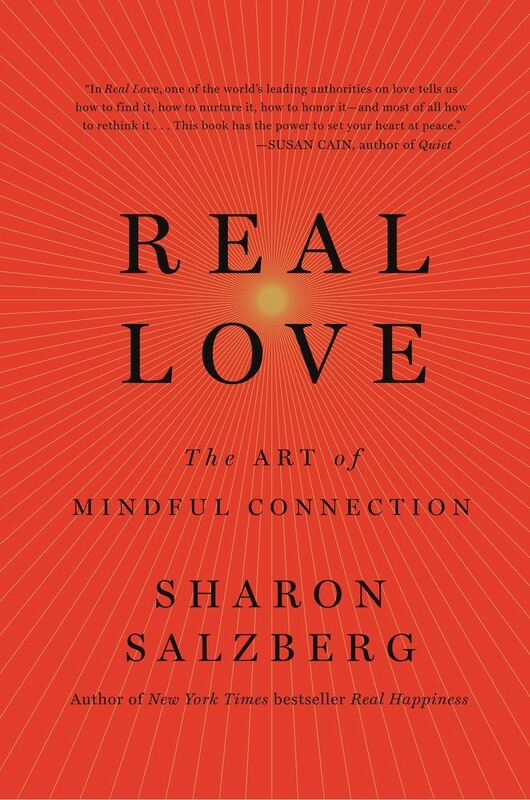 IMCC was pleased to co-sponsor a visit to Charlottesville by Sharon Salzberg, a legendary meditation teacher and author of Real Love: The Art of Mindful Connection. Listen to Sharon read an excerpt from her book. In her book Real Love: The Art of Mindful Connection, Sharon shines a light on the powerful healing force of true connection and how to undo the limited definitions that reduce love to simply romance or passion, and give the heart a much needed tune-up to connect ourselves to the truest experience of love in our daily lives.